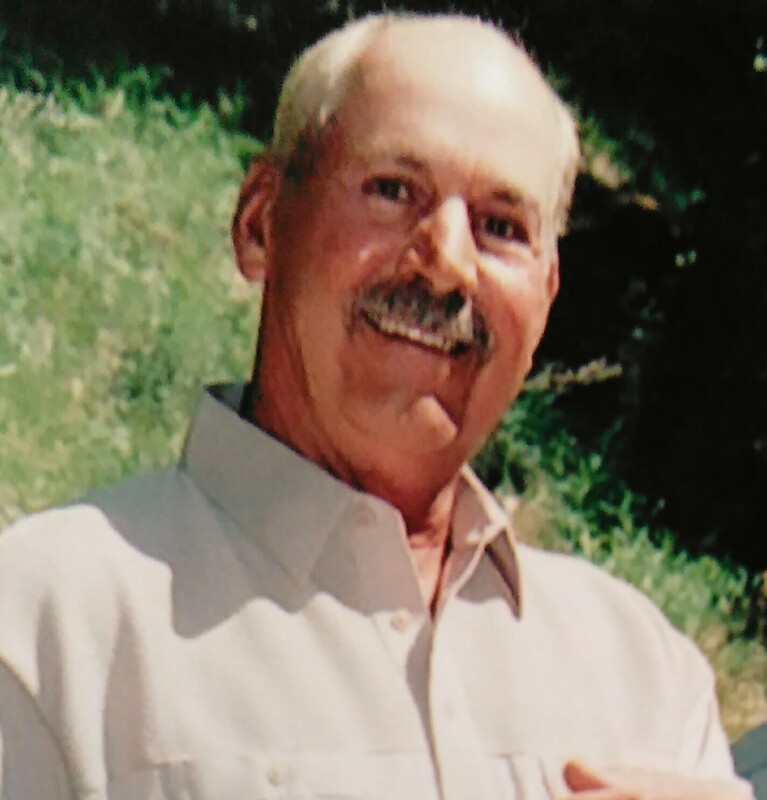 James Walter Hosey, known to most as “Jim,” beloved father, brother and friend, age 66, passed away Jan. 2, 2016, in St. George, Utah. He was born March 12, 1949, in Hurricane, Utah, to Walter and Beulah Hosey. Jim was everyone’s kind of guy, loving, caring and always making you laugh. He was a hardworking man, a dedicated father and a Vietnam veteran. Jim is survived by daughter Heidi Raquel Finlinson of Utah; son Clinton James Hosey of Utah; daughter Emerald Leslie Hosey of Washington; sister Marlene Chapman of Arizona; sister Donna Williams of Utah; and brother William Hosey of California. A farewell gathering, including a military service, will be held Saturday, Jan. 9, 1 p.m., at Southern Utah Practical Shooting Range (Purgatory Clay Sports), 1134 S. Regional Park Road, Hurricane, Utah. Arrangements have been made under the direction of Spilsbury Mortuary, 435-673-2454. Friends may sign Jim’s guestbook online.